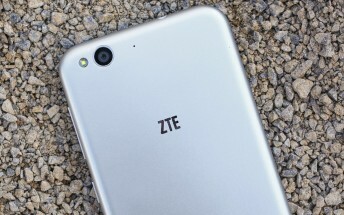 Chinese company ZTE is slashing jobs. Reports say around 3,000 jobs will be cut, or around 5% of the firm's total workforce. The company's handset business will see around 600 people let go, or 10% of the total number working in the domain. The job cuts are primarily in China, where the company has been losing its market share. "Cuts in the handset business in China will be beyond 20%" said a senior executive with knowledge on the decision. According to a local manager at one of ZTE's overseas branches, employees that had tried to apply for jobs at rival companies are also being fired. "I was also given names that must go because they had tried to apply for jobs at (rival) Huawei [HWT.UL] and are therefore branded as 'unstable factors'," they said. The company's chairman Zhao Xianming recently said that ZTE has "encountered its biggest crisis in its 31 year history." He also added that "In 2017 ... businesses that don't fit our strategic direction or with low output performance will be shut, suspended, merged or reconfigured, improving the company’s core competitiveness."